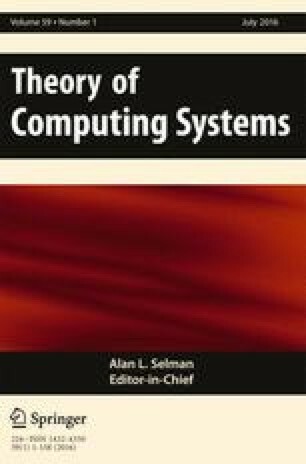 We present a framework for computing with input data specified by intervals, representing uncertainty in the values of the input parameters. To compute a solution, the algorithm can query the input parameters that yield more refined estimates in the form of sub-intervals and the objective is to minimize the number of queries. The previous approaches address the scenario where every query returns an exact value. Our framework is more general as it can deal with a wider variety of inputs and query responses and we establish interesting relationships between them that have not been investigated previously. Although some of the approaches of the previous restricted models can be adapted to the more general model, we require more sophisticated techniques for the analysis and we also obtain improved algorithms for the previous model. We address selection problems in the generalized model and show that there exist 2-update competitive algorithms that do not depend on the lengths or distribution of the sub-intervals and hold against the worst case adversary. We also obtain similar bounds on the competitive ratio for the MST problem in graphs.